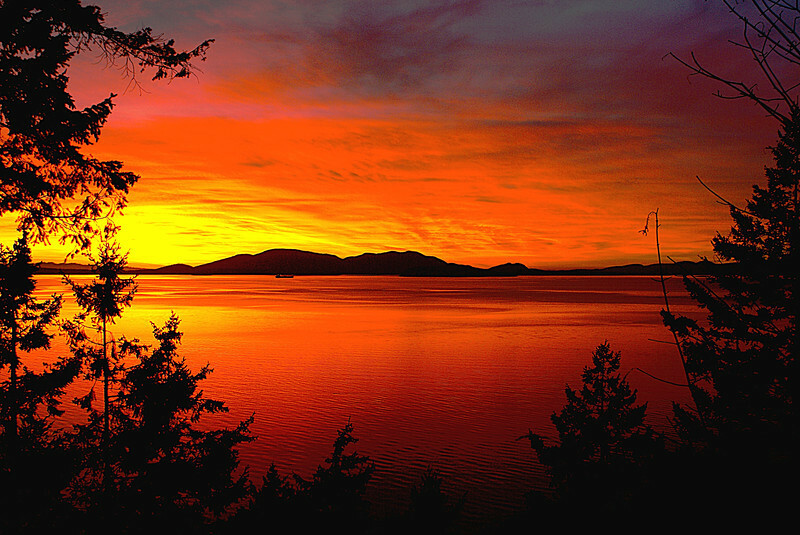 This image was made looking from Chuckanut drive toward Anacortes Washington. Breathtaking photograph, very well done! Hi, What a stunning picture. Incredible! I love this one, great work.